Kafeko, founded in 1981, is an agency specialized in process and packaging technology. 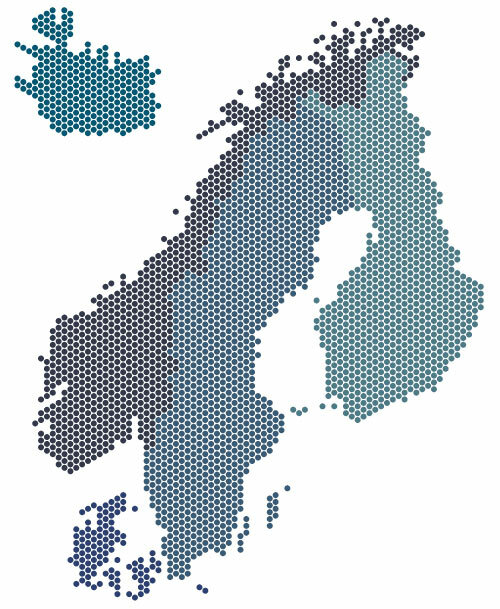 Our sales area covers Sweden, Finland, Norway, Denmark and Iceland. We represent the leading companies in their respective field of expertise. Our clients include food and confectionery manufactures, coffee roasting companies, diaries, companies in pharmaceutical, diagnostics, biotechnology, chemical and technochemical industries. In addition to selling machinery and equipment we also provide service and spare parts for them.